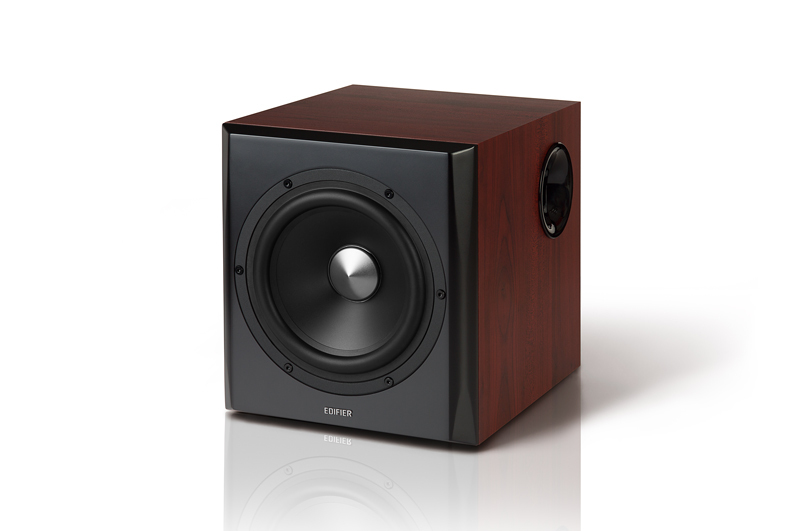 Most 2.1 systems include tiny satellite speakers and make up for the small sound from satellites with their subwoofer. 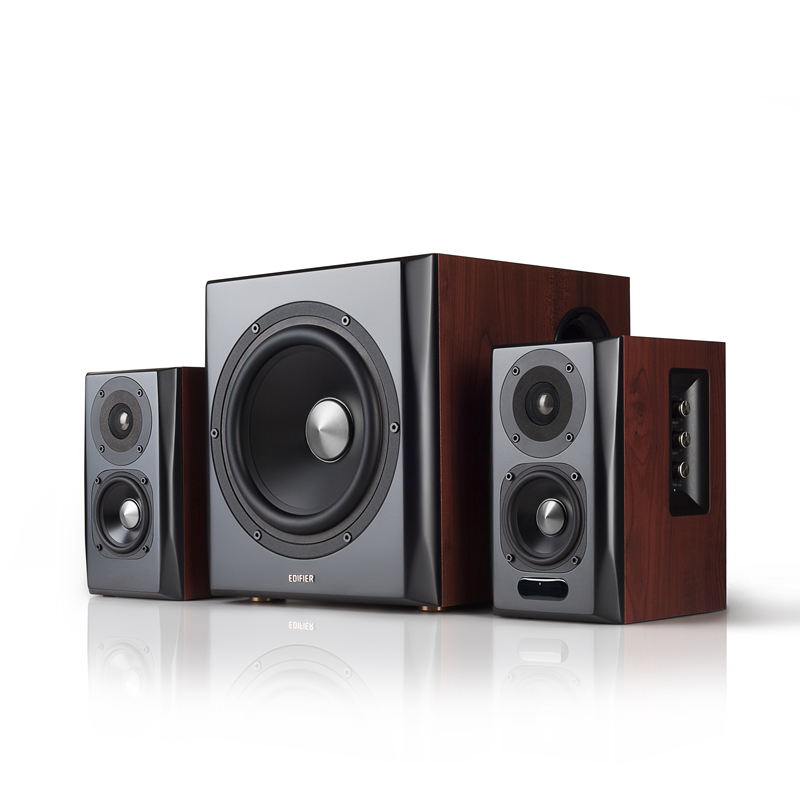 With the S350DB you get both a massive subwoofer and fully featured bookshelf speakers. Connect your sources via Bluetooth, RCA, optical, coaxial or AUX with these. 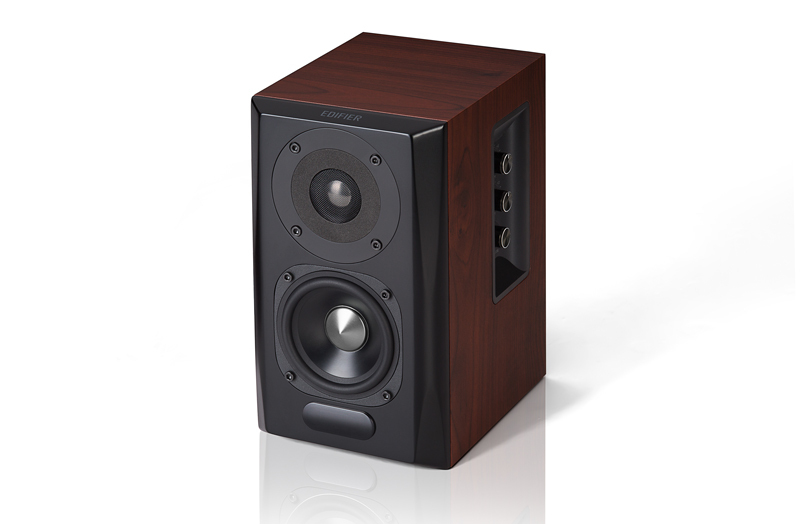 Take full control of your audio with the side panel controls on the side of one of the bookshelf speakers. Three knobs are located on the side that effect the bass, treble and volume for the entire 2.1 system. 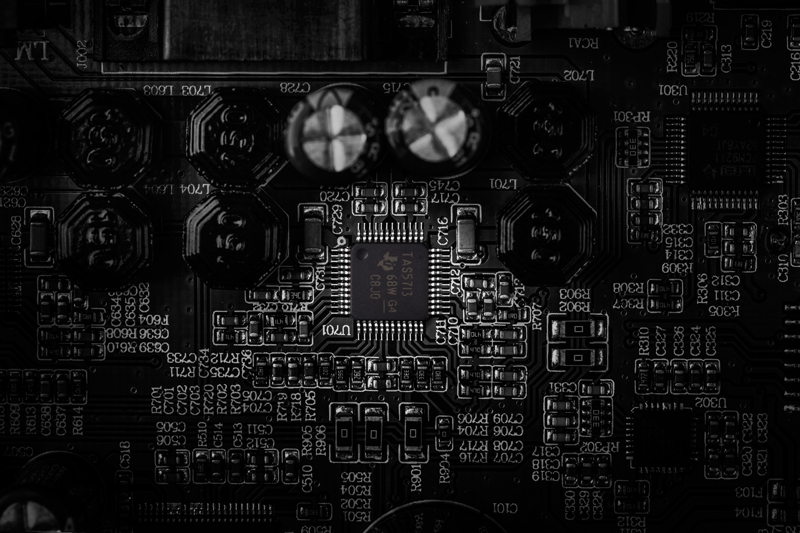 Once switched on, the power light will appear on so you know your system is working. Receive deep satisfaction from the rumbling lows from the S350DB when the 8-inch subwoofer is activated during playback. Movies, music, and games come to life when you have this subwoofer attached and producing sound. 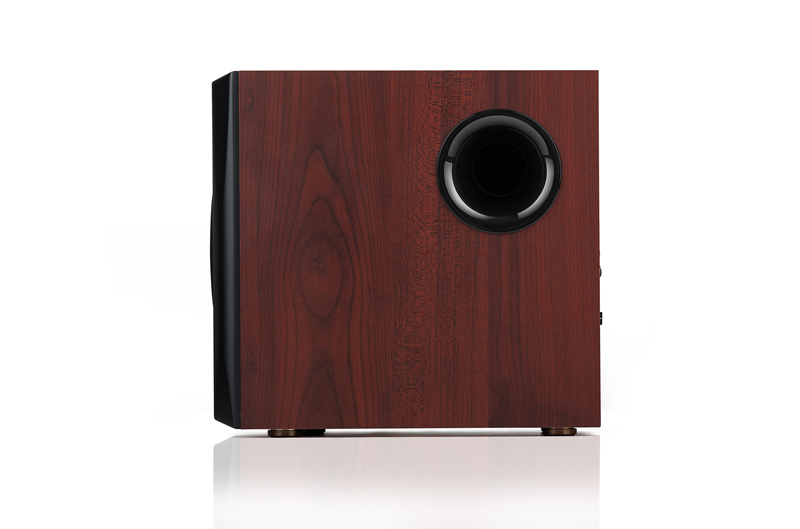 This subwoofer has an enhanced side panel bass reflex port. 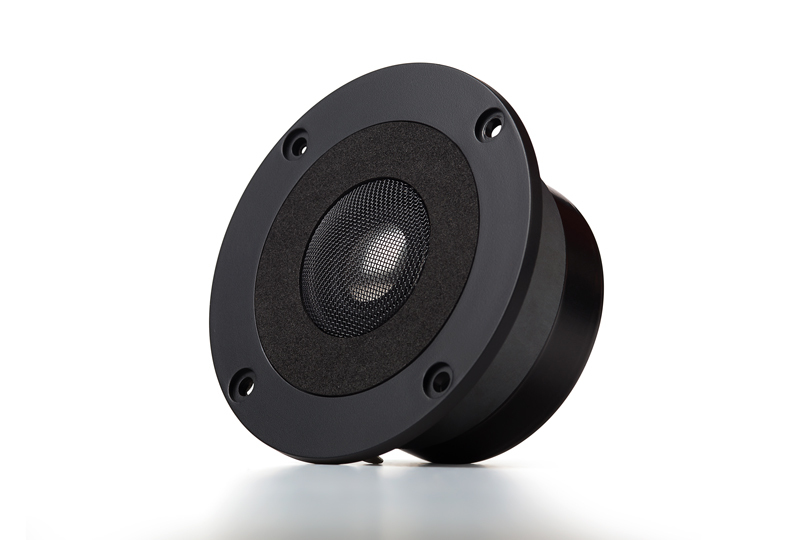 This reflex port enhances your listening experience for all types of bass sounds. 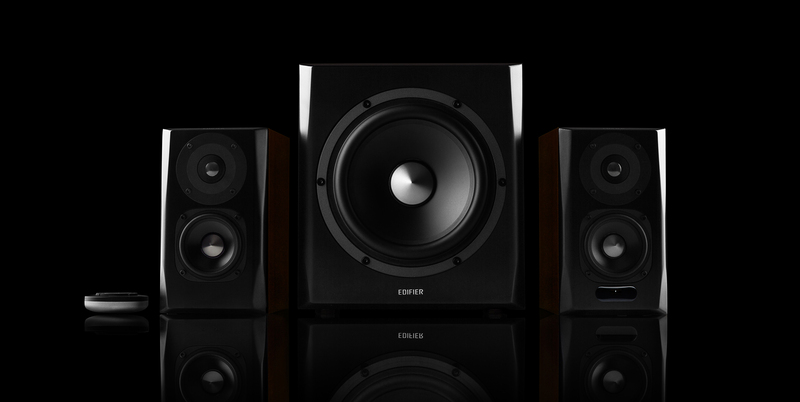 Enjoy deep rumbling lows from your favourite movies, music, games and so much more with this 2.1 system. The S350DB is equipped with two bookshelf satellite speakers that have titanium dome tweeters that aid in producing a sound that provides clear highs in any genre of music or videos and movies. The titanium dome tweeters are ¾-inch in size. 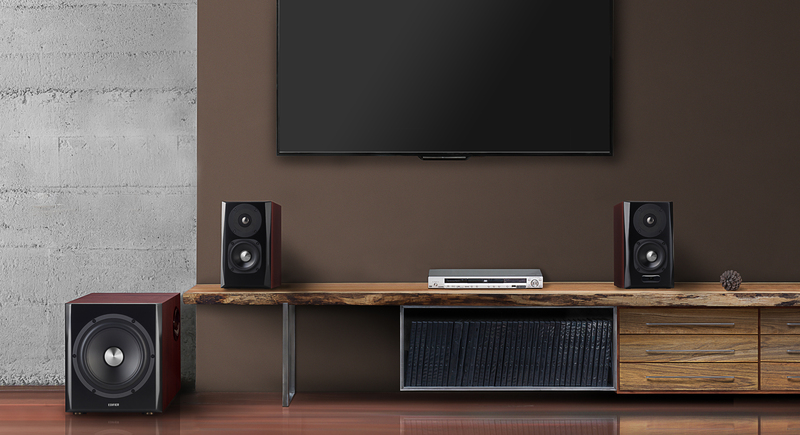 Switch between inputs and control playback with the wireless remote for the S350DB. 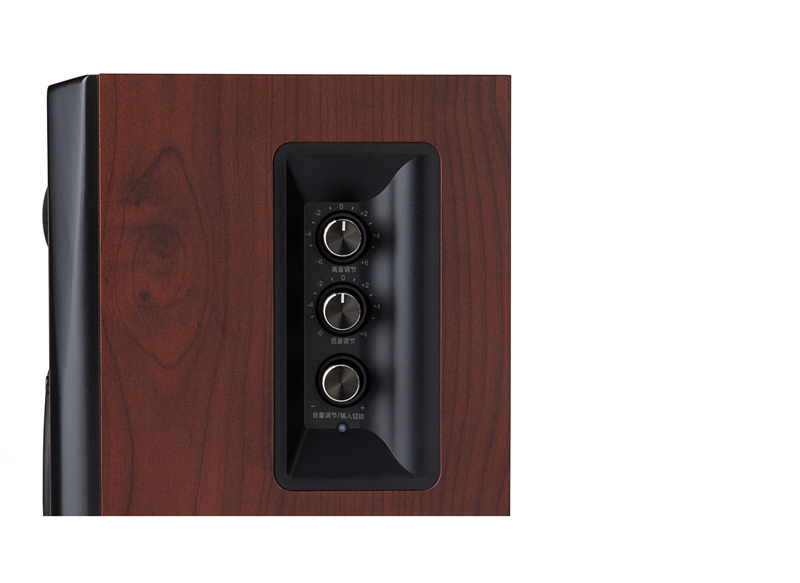 Switch between optical, coaxial, auxiliary and Bluetooth inputs from a range. 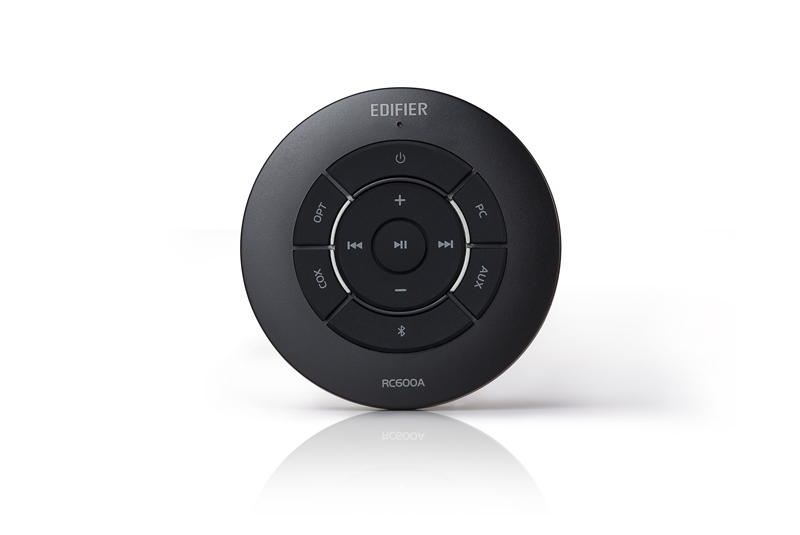 Also, control the volume or playback controls, as well as, switch the speakers on or off with the wireless remote. The S350DB has a built-in amplifier that helps power and drive the speakers. 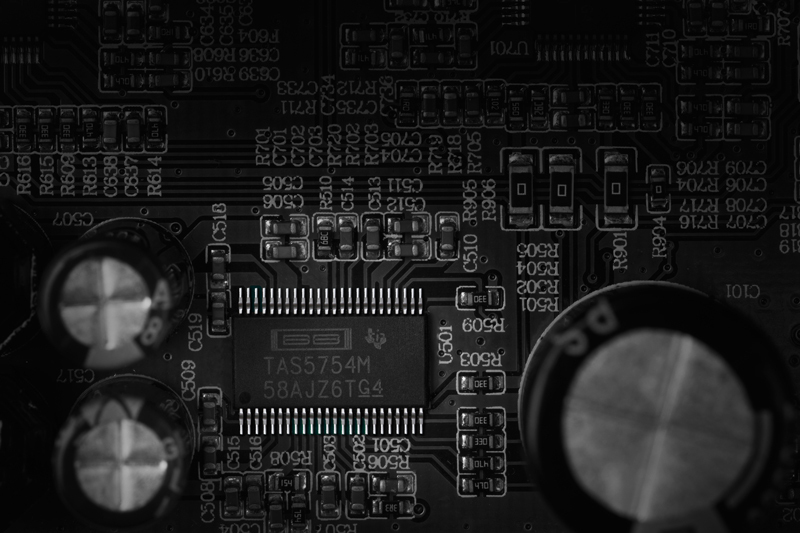 As such, the S350DB uses digital signal processing. This helps the speakers provide a clear and standardized levels when processing digital signals. 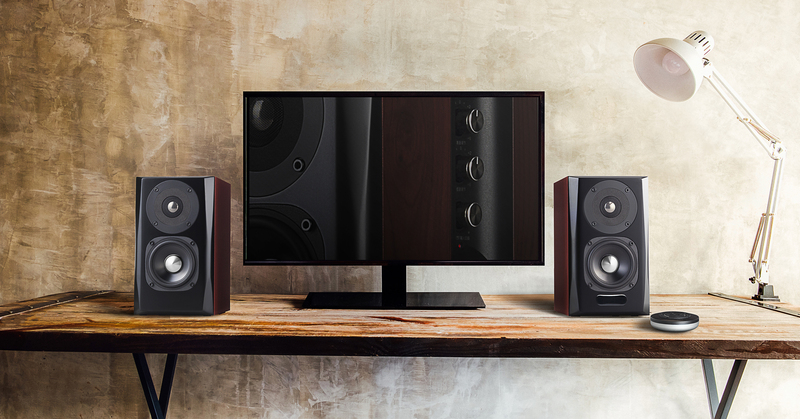 The S350DB comes with a built-in amplifier that powers and amplifies both the bookshelf speakers and subwoofer. This system uses a dynamic range control for amplifying quiet sounds as well as reduce loud sounds that may cause clipping and unpleasant sounds.